High quality and accurate sizing. 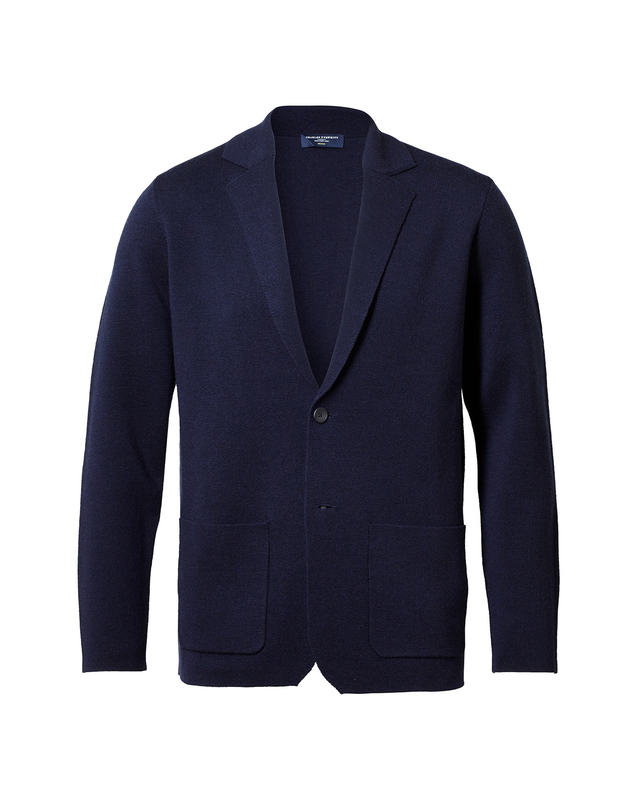 Not only do I love it but everyone has complimented me on this Merino Wool blazer. It may become a new style element of my wardrobe! Charles Service, product quality, and style are second to none.